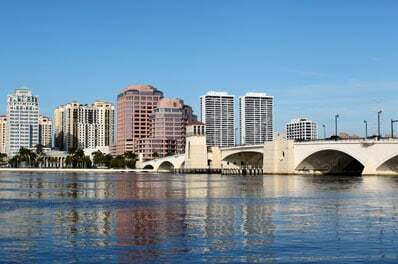 West Palm Beach is a city within Palm Beach County. It is the oldest municipality in South Florida and was incorporated two years before Miami. West Palm Beach is home to breathtaking waterfront views, historic neighborhoods, an array of culinary delights, and quaint shopping. West Palm Beach is known for its tree-lined streets and mild year-round temperatures. The population of West Palm Beach is estimated at 101,043. All Points Mobile Shredding has proudly served West Palm Beach since 1994. We provide businesses and residents of West Palm Beach with a full suite of on-site shredding services, as well as exceptional customer service and competitive pricing. With All Points Mobile Shredding, your employees can always discard sensitive information in a safe and secure manner. To find out more, please contact us by phone or complete the form on this page.